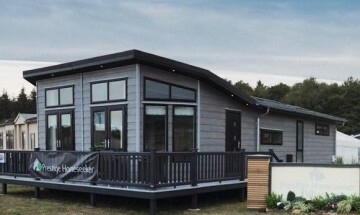 A superb 3 Bedroom Lodge comprising Master bedroom with en suite and 2 twin bedrooms, fitted kitchen with open plan lounge dining room in absolutely immaculate condition. 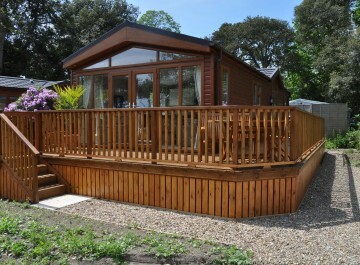 Ring Cliff House Holiday Park on 01728 648282 to book or book online! 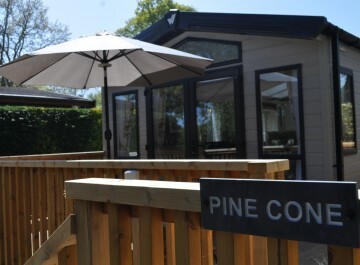 This Lodge does not allow dogs, other self catering units are available should you wish to bring your pets. 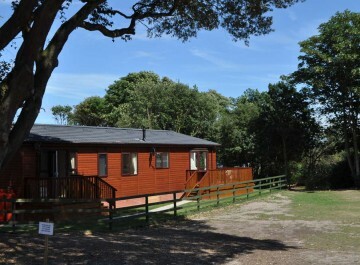 Dunwich is s superb location from which to base your Suffolk Heritage Coast Holiday. We are surrounded by beautiful walks on National Trust land and many wonderful coastal towns such as Southwold and Aldeburgh itself! 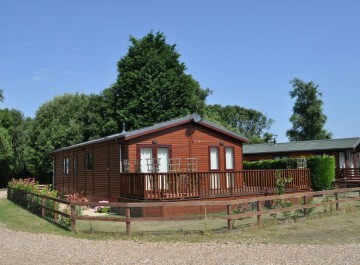 Norwich and Ipswich are both around 35 miles away and both worth a visit. 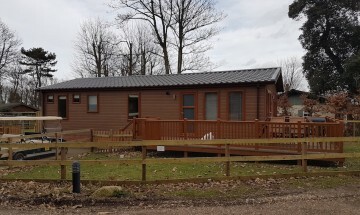 Whether you are a keen walker, cyclists, explorer or just wish to check in and chill out Cliff House Holiday Park offers something for everybody.